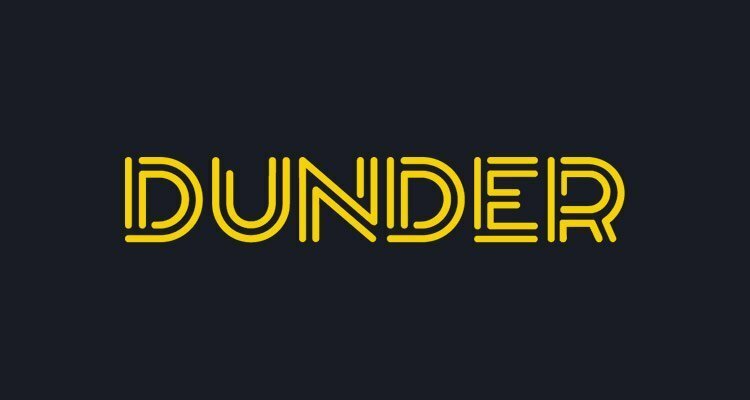 Dunder Casino - Read Our Independent Dunder Review and Play! Dunder Casino is a mobile-friendly online casino. One which remains one of the smaller-scale sites you may come across, despite it’s offering a terrific array of games. The casino is owned and operated by MT Secure Trade. 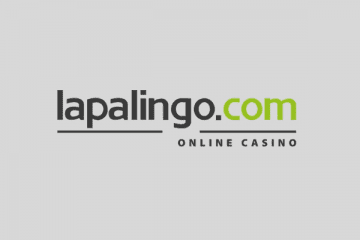 The online casino made its debut in the casino world back in 2016. Read our independent Dunder review. Despite having a few years’ worth of experience under its belt, not too many players are familiar with Dunder Casino. The site is, nonetheless, worth a look, though. Dunder Casino offers a wealth of games in English, Finnish, Norwegian and Swedish. And they are known to provide a tasty welcome bonus, too. Join Dunder right now, and you can claim 20 free spins on the Starburst slot with no deposit required. Of course, should you decide to deposit, there are further welcome bonuses up for grabs. Claim welcome bonus! Why Play at Dunder Casino Online? Players at Dunder Casino casn play many casino games. They will note that there are around 1,450 games for them to get to grips with at the casino site. Those games have been provided by some of the largest, most respected casino software providers around. 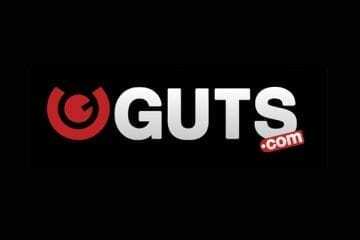 Which include BetSoft Gaming, Evolution Gaming, Microgaming, Net Entertainment, NextGen Gaming, and Play ‘n Go, as well as Quickspin and a few other developers. Dunder Casino can offer blackjack, classic slots, fruit machines, instant win games, jackpot games, live casino titles, roulette, traditional casino table games, video poker, and all manner of video slots at their site. While there are plenty of games to play, including non-slot hits, most of the major games at the casino are indeed slots. Some of the more renowned slot machine games that you may wish to try your hand at include Book of Dead, Gonzo’s Quest, Jurassic Park, Jurassic World, Immortal Romance, Hall of Gods, Game of Thrones, the progressive jackpot slots Mega Fortune and Mega Moolah, as well as leading non-progressive video slots Rainbow Riches, Starburst, The Legend of Shangri La: Cluster Pays, Thunderstruck II, Tomb Raider: The Secret of the Sword, Twin Spin, and many more. Players will note that both live casino and RNG (random number generator) table games can found at Dunder Casino. Traditional casino classics include roulette, blackjack, baccarat, table poker, craps and more. Both live casino and RNG table games come with numerous variants for you to try your hand at, too. Another popular casino for UK players is 21 casino or Casumo. The Casino is expertly set up to offer mobile casino gaming to users. If you fancy your chances at playing mobile casino games on the go. Then Dunder should suit you down to the ground. Almost all the major games you can find in the online version of Dunder can also be played on your mobile device. Both iOS and Android smartphones are accepted. Since Dunder doesn’t require players to download any software. And their mobile casino opens in their smartphone or tablet’s web browser. Compatibility issues should be at a minimum at this casino site. Dunder Casino features twin gambling licenses. Those licenses have been issued out of Malta (MGA( and the United Kingdom (UKGC). These are two of the strictest and most heavily regulated gambling jurisdictions around, so you know that Dunder Casino is going to be safe and secure to play at if it carries those licenses. The casino encrypts its data and protects it behind firewalls, too. Should you have any qualms about playing at Dunder Casino, you can feel free to get in touch with their customer support team. Between the hours of 10am and 00:30am every single day, their team of support representatives are on hand via live chat. This free option represents the quickest way to obtain support and assistance. 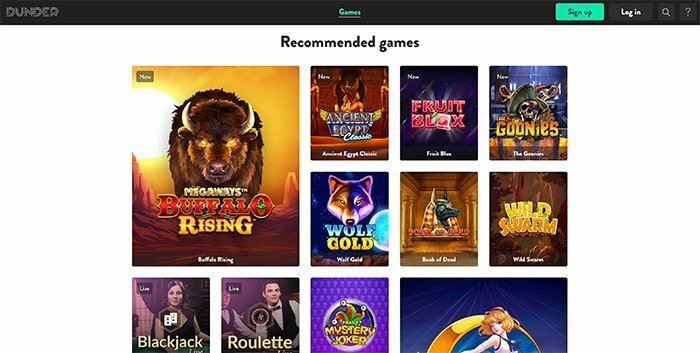 However, if you prefer to get in touch with their support team via another method, Dunder Casino also offers support via e-mail. An FAQ (Frequently Asked Questions) guide is also available for players who think that they can handle whatever trouble they are having themselves. It isn’t the most in-depth guide ever found at an online casino, but it should suffice most players’ needs. Dunder Casino accepts the GBP, EUR, USD, NOK and SEK currency options. Players can use those currencies to deposit into their accounts using bank transfers. Or EcoPayz, MasterCard, Neteller, Paysafecard, Skrill, Trustly, and VISA. Deposit methods are free of charge at the online casino site, and most withdrawals will land instantly in your accounts, with minimal fuss whatsoever. Most of the above options can also be used for withdrawals. However, players should note that withdrawal times vary from option to option. While an e-wallet withdrawal can be processed in less than a day (in many cases), any credit/debut or bank transfers can take up to 3 business days to clear. There are also some rather nasty withdrawals caps at Dunder Casino. Players cannot withdraw more than £5,000 per month. That withdrawal cap is not in place if a progressive jackpot cash prize worth more than five-grand is won, though. Make a second and third deposit, and you can claim matches worth 50% and 25% up to £150, and £400, respectively. 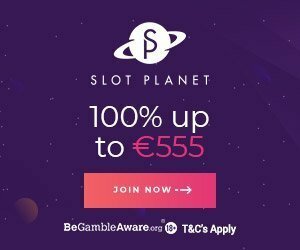 In total, then, there is up to £600, and 200 free spins up for grabs with the no deposit and match deposit welcome bonus offers at this casino. Also check Casilando, also great for UK players. Few other promotions and bonuses can be found at Dunder Casino. Although the online casino site does periodically toss out a few loyalty bonuses, and one-off e-mail offers to their players. If you’re playing at Dunder, keep your eyes peeled for those promotions.